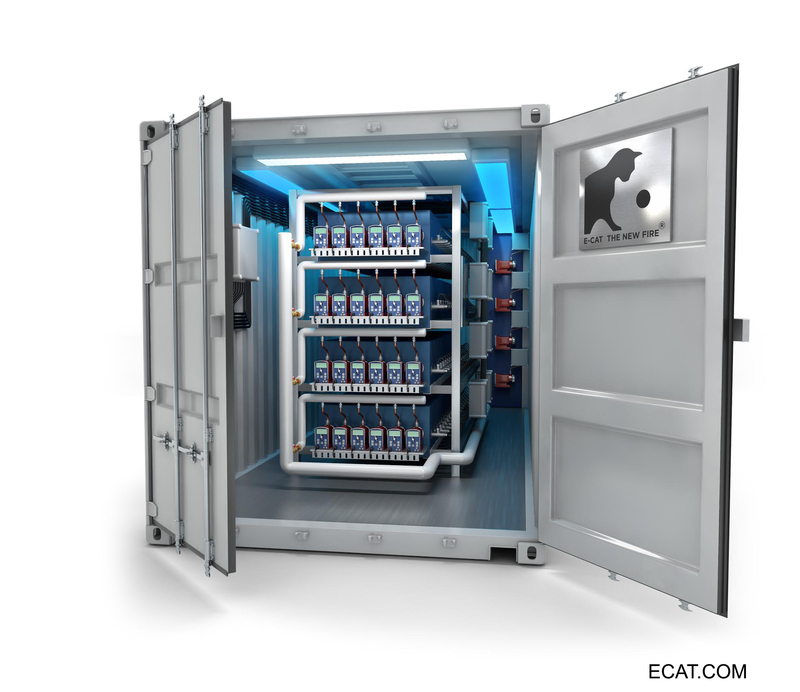 Test report for the ECAT 1MW USA Plant consisting of 115 power generation units, grouped into modules. The Expert Responsible for Validation certifies that for a period of 350 days the ECAT 1MW plant consistently produced energy exceeding six times the energy consumed. Thus the guaranteed performance was accordingly achieved. From the annexes of the report one can read of daily Coefficient Of Performance (COP) factors ranging from 63 to 139 with an average of around COP 80 for the whole 350 day period. THIS IS NOT A THIRD PARTY REPORT AND ALL THE MEASUREMENTS HAVE BEEN MADE BY ANDREA ROSSI AND HIS TEAM. THEREFORE THESE RESULTS CANNOT BE CONSIDERED AT ANY EFFECT OTHER THAN AN INTERNAL PROCESS CONTROL, NOTHING MORE. Light, energy and heat can be modulated to modulate the percentages within the limits above listed, provided the combined percentages must total 100%. 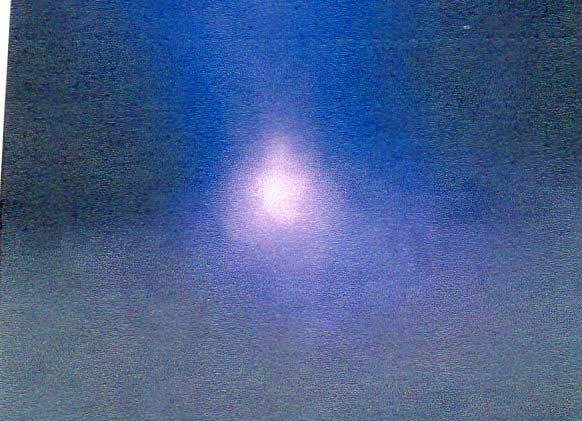 Extremely interesting is the blue light, the analysis of which has resolved theoretical problems related to the roots of the effect. Note: 2 other QuarkX put in analogous situation gave the same results. Photo of the heat exchanger pipe that contains the QuarkX: the light spot is through a light eye holed in the pipe. The blue halo from the hole has been analyzed and has made possible to understand the theoretical roots of the effect: the QuarkX is inside the pipe . NOTE: THE PHOTO HAS BEEN MANIPULATED TO FORBID HIGH DEFINITION. The colors have been partially obscured. The light is much more intense. Leonardo Corporation announced today, June 2, 2016, that it has terminated the license granted to Industrial Heat, LLC. 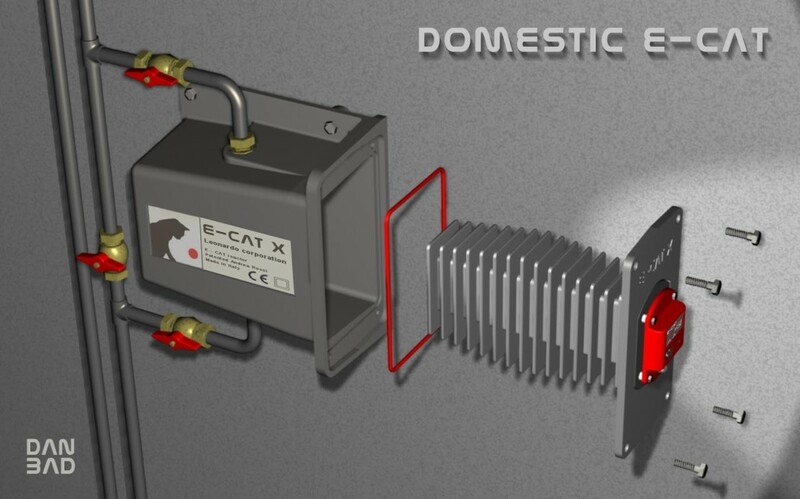 for the Energy Catalyzer (“E-Cat”) technology. 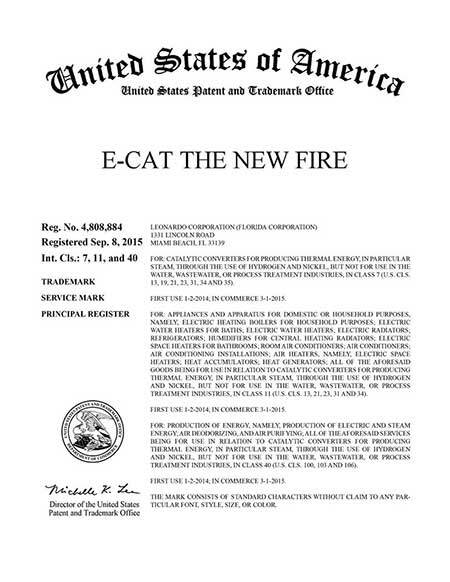 Effective immediately, Leonardo Corporation has the sole and exclusive right to the E- Cat intellectual property in all territories previously licensed to Industrial Heat, LLC. According to Leonardo Corporation, the decision to terminate Industrial Heat, LLC.’s license follows Industrial Heat, LLC.’s failure to pay the agreed upon licensing fee. 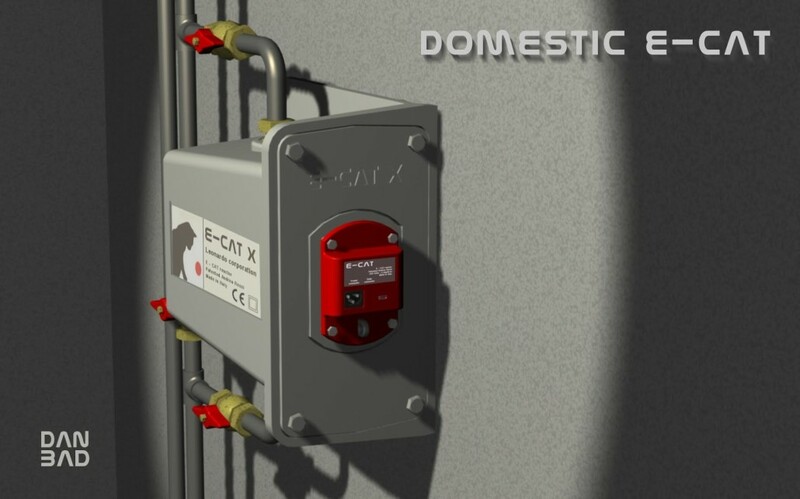 The license previously granted to Industrial Heat, LLC gave the company the exclusive rights to use the E-Cat intellectual property in the geographic territories of North America, Central America, South America, the Caribbean, China, Russia, Saudi Arabia and the Arabian Emirates. In an effort to avoid any delay in making the E-Cat units commercially available in the above territories, Leonardo Corporation will be working diligently with its strategic partners to develop a new manufacturing and distribution strategy for those territories. For those customers located in these territories, all future inquiries regarding the E-Cat should be directed to Leonardo Corporation directly through its website. 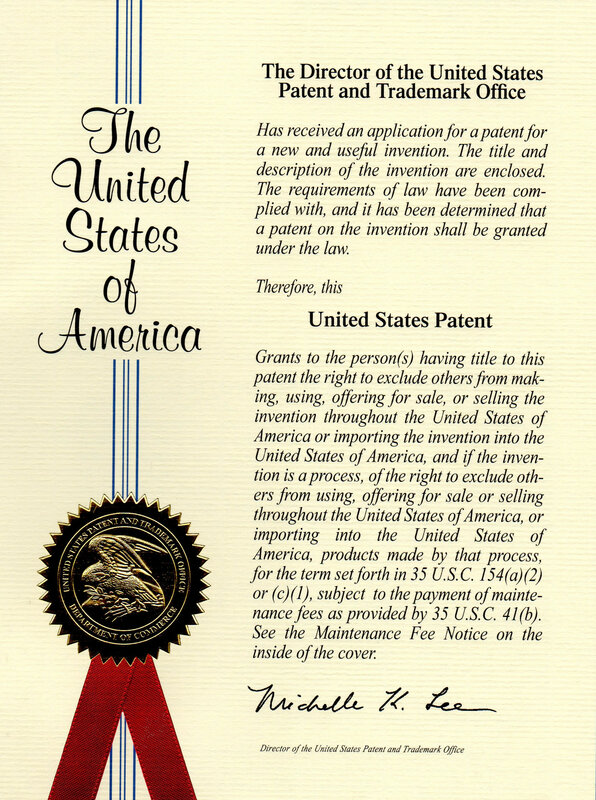 As a result of its terminating Industrial Heat, LLC’s license, Leonardo Corporation has also demanded that Industrial Heat, LLC immediately assign all patents and patent applications based upon the E-Cat intellectual property to Leonardo Corporation, or abandon these applications in all jurisdictions. Additional information is available at www.ecat.com. Note: this does not effect Hydro Fusion or any other strategic partners. 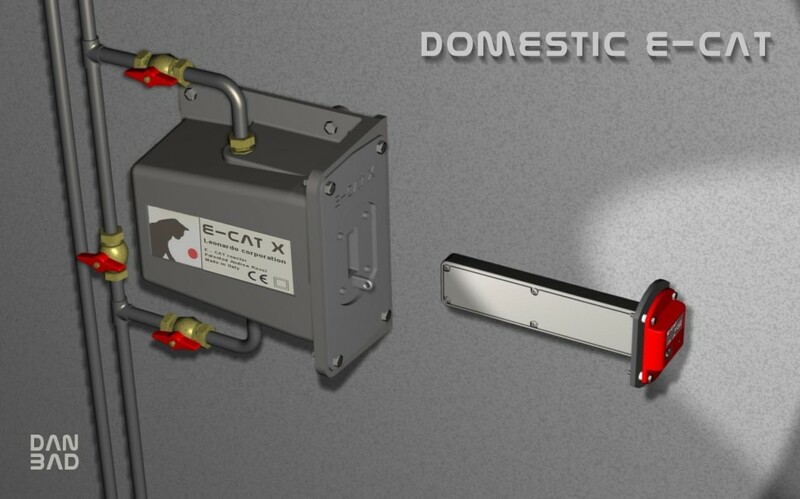 We have received conceptual drawings of the domestic ECAT from the reader Daniel Badoual that’s very interesting. Thank you Daniel. All images posted below. All images courtesy of Daniel Badoual.